Get helpful tips for manifesting your extraordinary life. Join me for some practical magic. Creating order, beauty and functionality in our lives can be a transformative process that frees us to focus our attention on the things that really matter. What I have to offer comes from what I have learned in 40 years of practice as a professional organizer and a lifetime as a seeker of meaning. It includes an inquiry into what you want to be up to in your life, and ways to build structure to support you on your path. We will consider not just your needs, but what will nourish you in your work and your life. 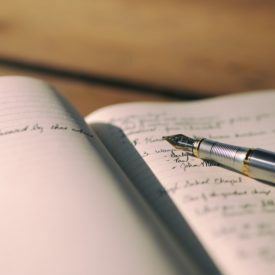 Then, using energetic principles and practical methods, we will create systems and support to help you bring your visions and creativity into form. Our work together will be a collaborative, co-creative process — free of judgment — with a little humor and a lot of attention to your personal patterns and style. 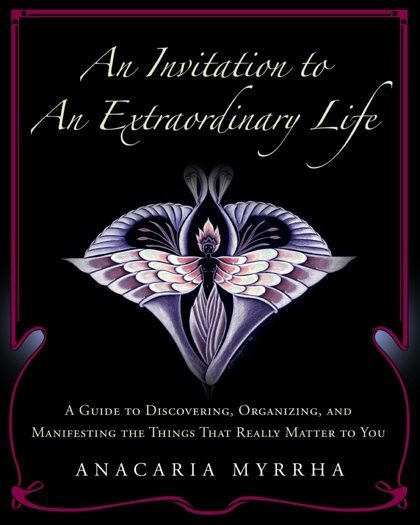 My book, An Invitation to An Extraordinary Life: A Guide to Discovering, Organizing, and Manifesting the Things that Really Matter to You, is available from Amazon. The book offers a process to help us discover our life purpose and then build a structure to support the manifestation of that purpose in the world. It also includes information about Befriending those internal Dragons who terrorize and annoy us, and steps for Creating Sacred Space in which to live and work.